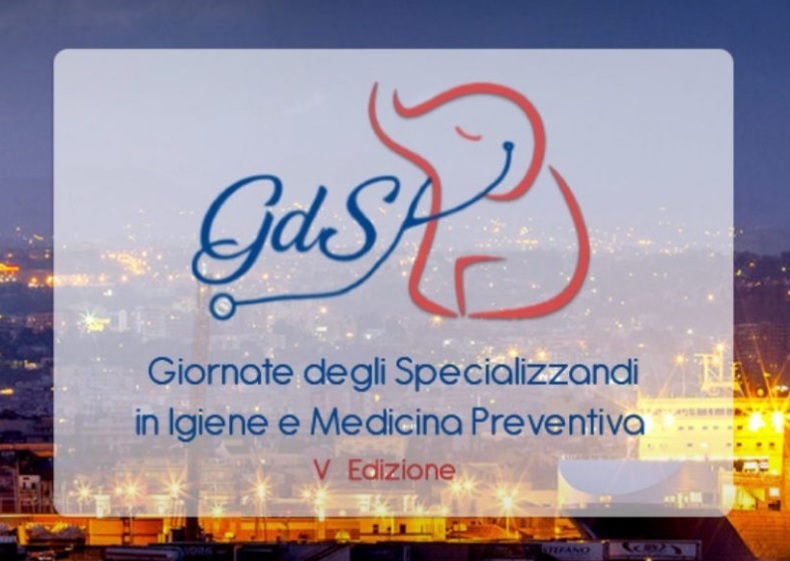 Thanks to our Italian members, EuroNet has been given the opportunity to organise a workshop at the Giornate degli Specializzandi in Igiene e Medicina Preventiva, which will take place on the 15th of June in the beautiful city of Catania. Our president Alberto Mateo and E-RECT’s WG lead Špela Vidovič will lead the workshop, titled “FUNI” (Facilitating residents’ mobility, Undertaking research, Networking, Improving residency programmes). For one hour and a half, they will lead a discussion on how training programmes work across Europe; what the strengths and weaknesses of each programme are; how we can improve them and what EuroNet is already doing. The workshop will be a fantastic opportunity to present and promote our network, as well as some of the work that we are doing, particularly in relation to the E-RECT study and the Professionalisation Working Group. Our Italian members will be facilitating the workshop, making sure it is a success. They will also be in charge of showing the city to Alberto and Špela, as well as making sure they try some of the finest Sicilian food and wine. Pictures and report will follow the workshop. So, stay tuned! Residency access in Italy: how did it change?